Anyone interested in following a blog for competitive Pokemon? I've hit the top of the ladder for every tier bar ubers, so it's knowledgeable stuff. 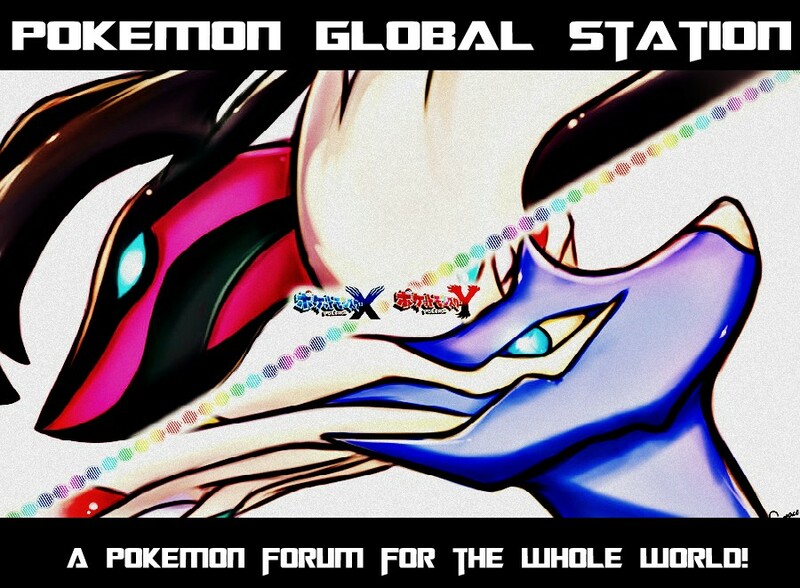 There are some casual posts, but the majority are Pokemon analysis and other interesting, technical posts. Check it out, feel free to ask anything.